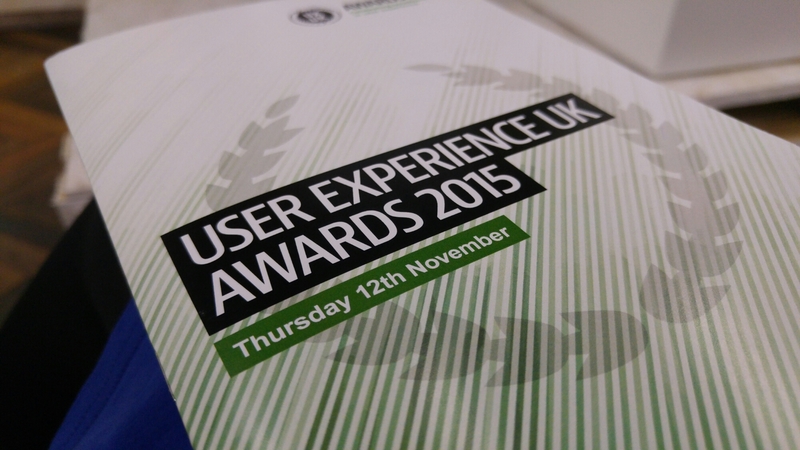 After a busy day at work, I went to the UK UX Awards in Shoreditch with my UX colleague, Luke. They were hosted by Bunnyfoot and we’re very interesting, we learned of the world far beyond just web user experience. And it all came with some excellent nibbles, drink, and a selfie booth (I don’t even know…) All in all it was a great rouge evening celebrating all things UX.